The beginning of weekend is here! Start your weekend tonight ’cause Fridays are golden at club Shake ‘n’ Shake! Shake is one of the most popular clubs in Belgrade. Beautiful venue at influence of Sava and Danube river is perfect chill out place during the day. You can order your favorite cocktails and remarkable dishes. And after 11:30 pm this place becomes popular club till the early morning hours. Friendly stuff and hostesses of the club will make you fill one of a kind! Easy going and beautiful people with a smile on their faces will make your night! 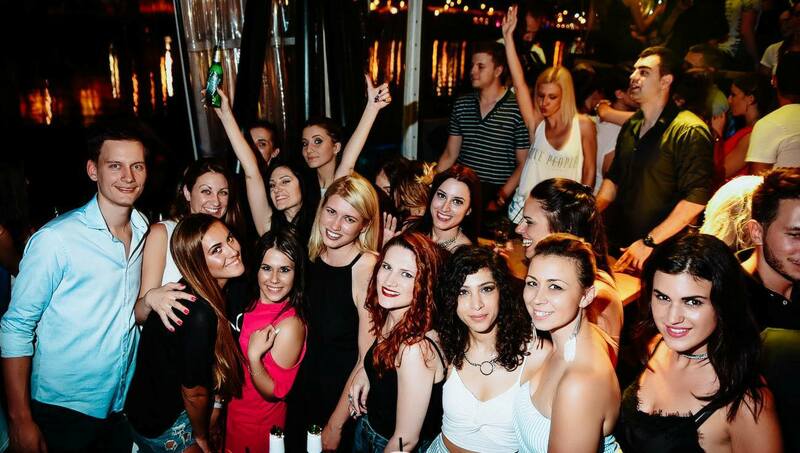 Bring your old and meet new friends while experiencing Belgrade’s trademark – river boats called “splavs”. Perfect opportunity for celebrating birthdays, bachelorette and bachelor parties in Belgrade! Or you just love to party VIP style with no special reason.